You may have noticed I have a few different wordpress accounts. 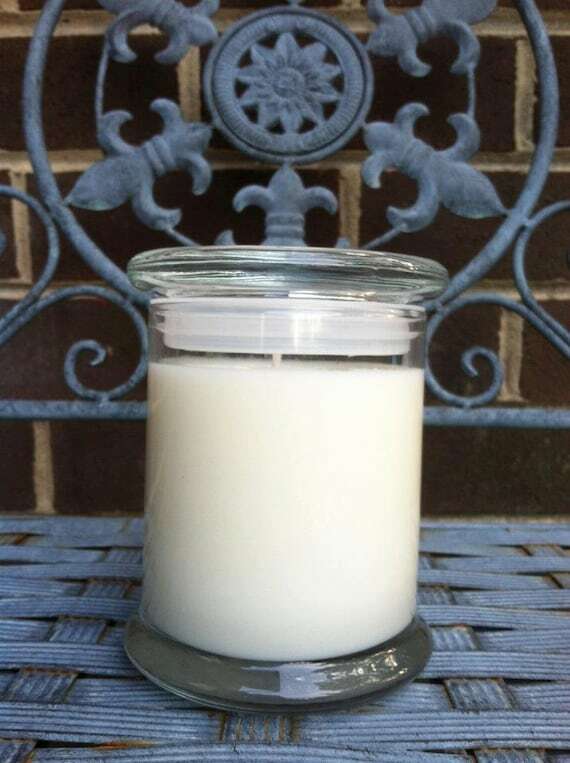 And you may have noticed I reblog from them time to time, such as Abscents, dedicated to my candle making (I wanted to try to keep it a separate blog if I ever wanted to make it more professional looking). So if you ever see me reblog about random candle things, don’t worry – it’s me! I am so extremely excited that I’ve found this hobby/business. There’s something about it that makes me feel like I’m doing something right with myself or going in the right direction. I can’t tell you how many people have come in my direction willing to help out as well or give free advice that I would otherwise have to pay probably hundreds for. Literally, a man who wrote a book on business was able to chat with me about my Etsy site and all the little things I could do to brand myself. I valued every word. While I still don’t have the income to put those things into practice, I’ll always be thankful for his willingness and passion for steering this little engine that could in the right direction! All of these people are and have been a little gift from above, if I say so myself, as to help carry me along in my candle making journey. Since launching my Etsy site in September, Abscents has been slowly, yet steadily growing at the same time, and we’re even getting to the point where people are now repurchasing! Repurchasing is huge! That tells me they liked it enough to obviously get it again – and to share with friends, family, and even gift my candles, no less! That’s a huge honor. My biggest mission is to have these be shared with friends and family and to build memories along with these scents, or be reminded of old memories, as fragrance is such a big part of our lives whether we realize it or not. Making handmade candles is so much fun and I can promise you that hard work and love go into each and every single one! If I’m having a bad day and I start to make a candle, it starts to make me feel better. But not only that, it’s because I make myself change my mood. I don’t want any negative energy going into what I’m making because that’s not the purpose of these candles. I want them to lift moods and help relax, so I might as well be that while I’m making them! The best part about making them is, of course, the fragrances! They say once you get into this kind of hobby, you’re a fragrance junkie, and it’s so true! When I first started especially, I would comb through all of the sites looking at every category of fragrance there is, drooling over the choices and hidden potential in each one! I was addicted and still am! Let’s face it – I’m addicted to candle making in general! One Whole Year for Brandie Sellers: A Girl With A Blog + Giveaway!